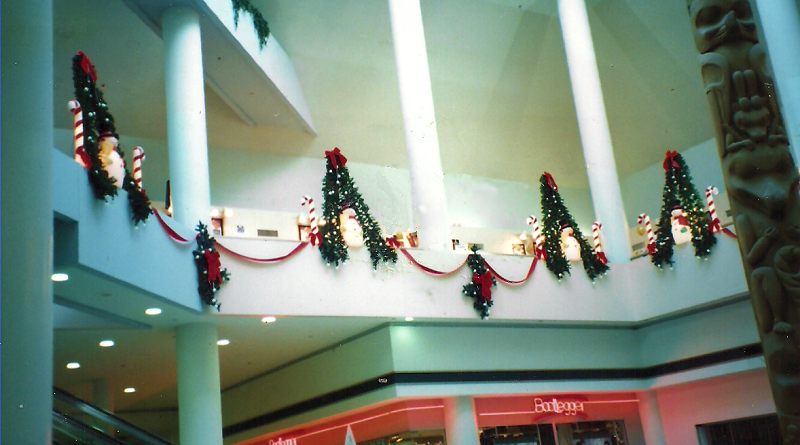 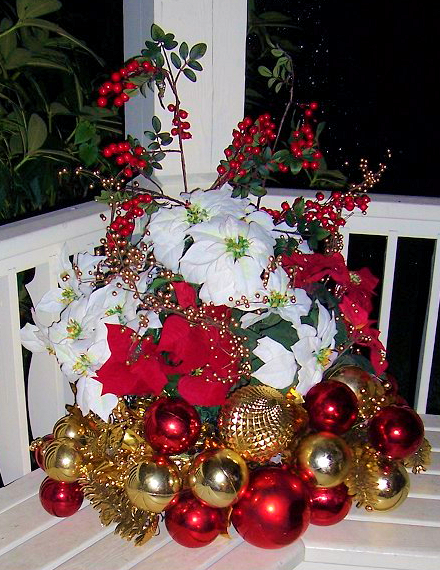 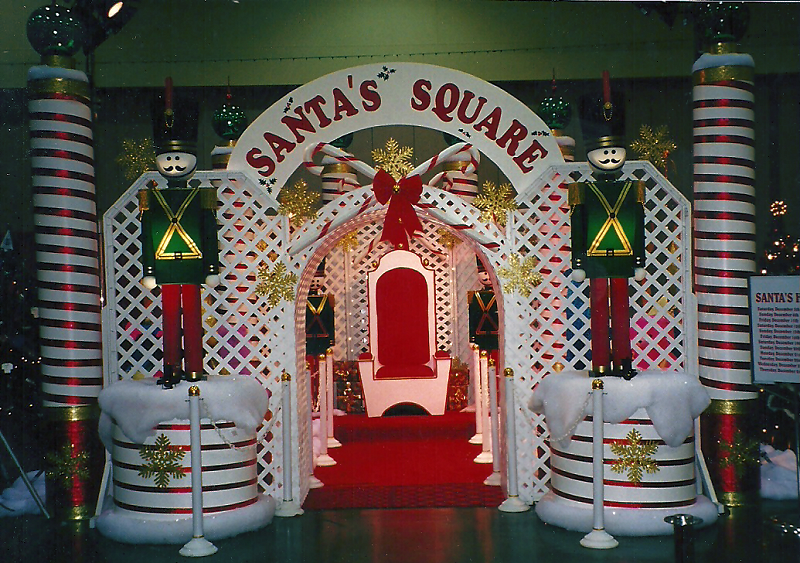 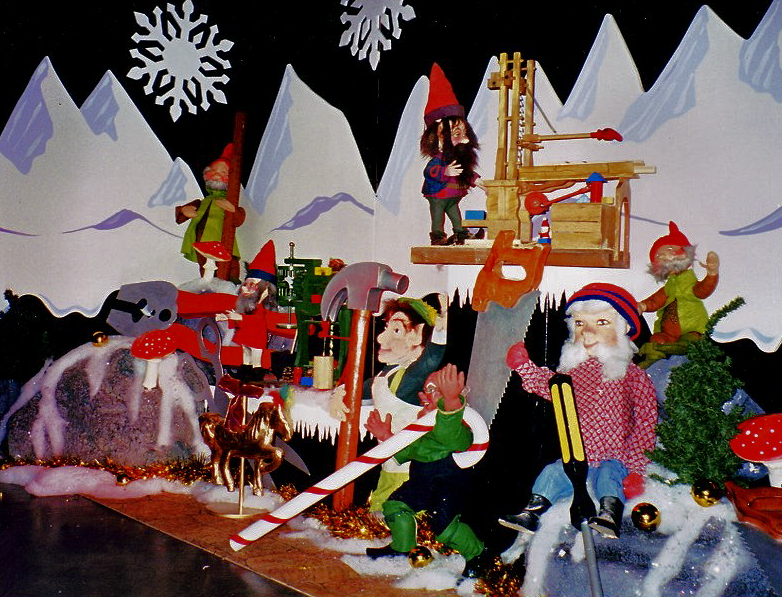 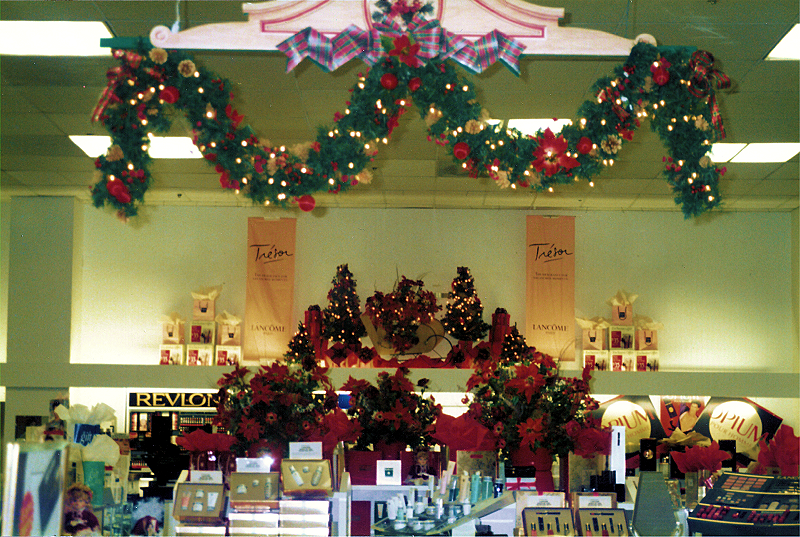 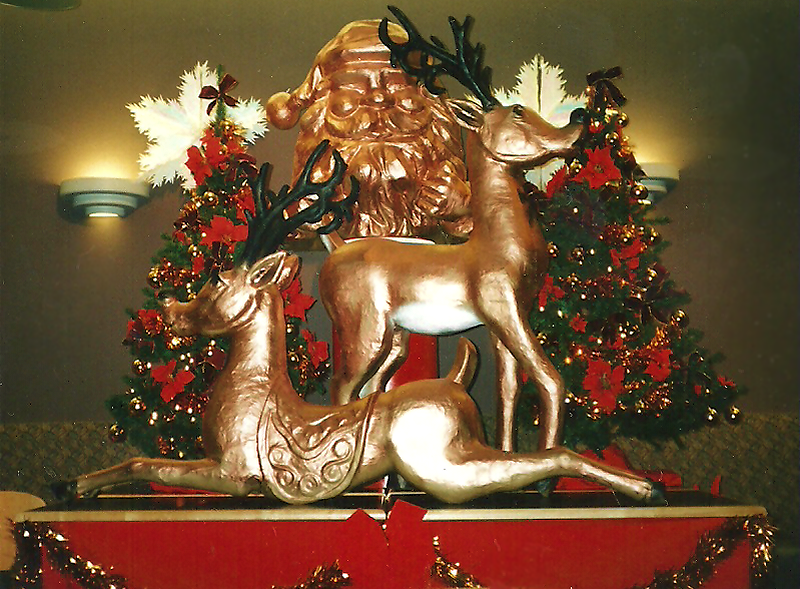 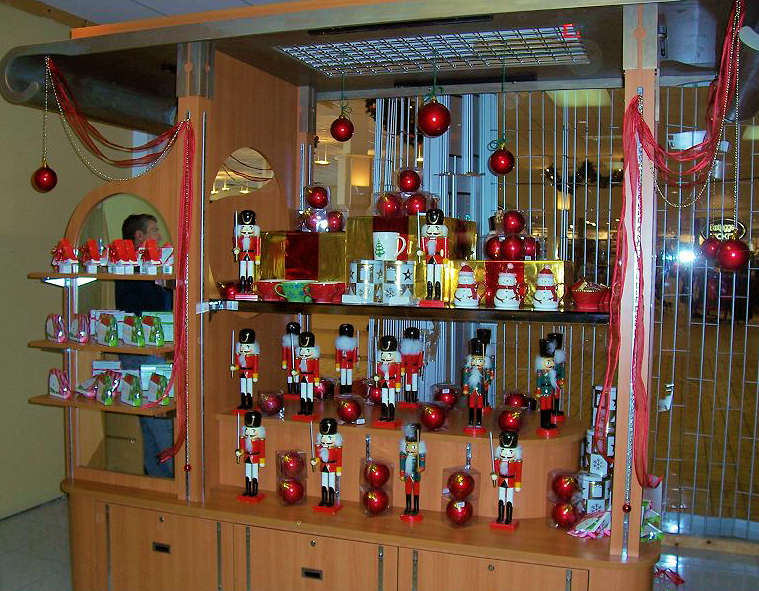 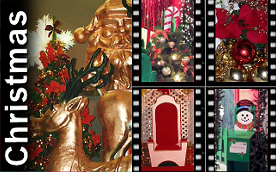 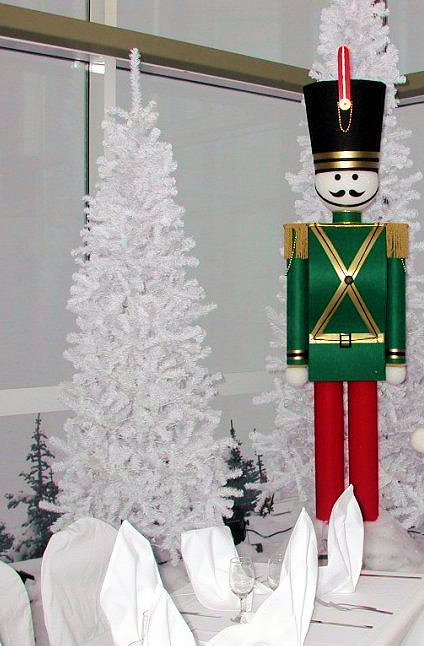 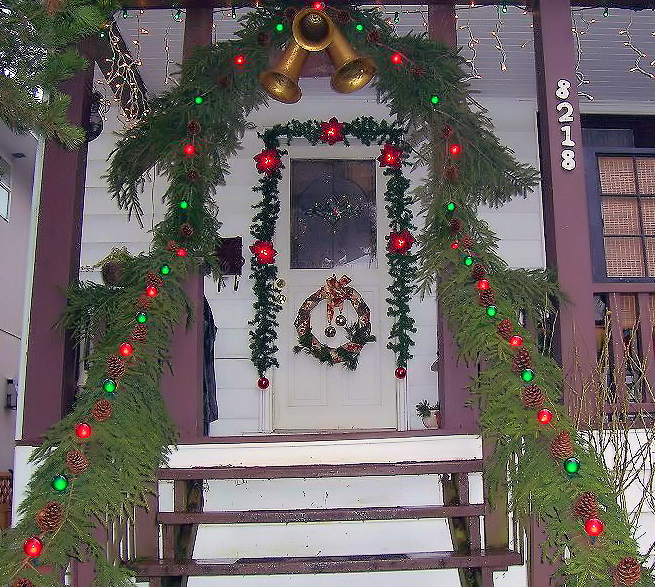 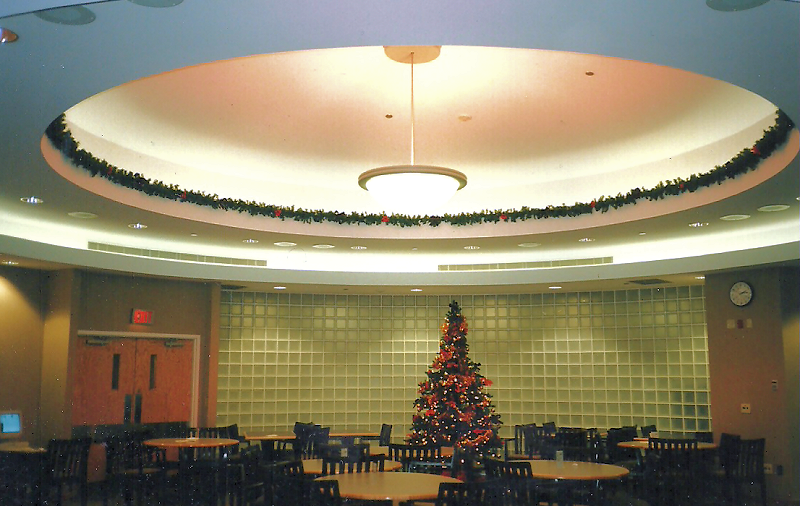 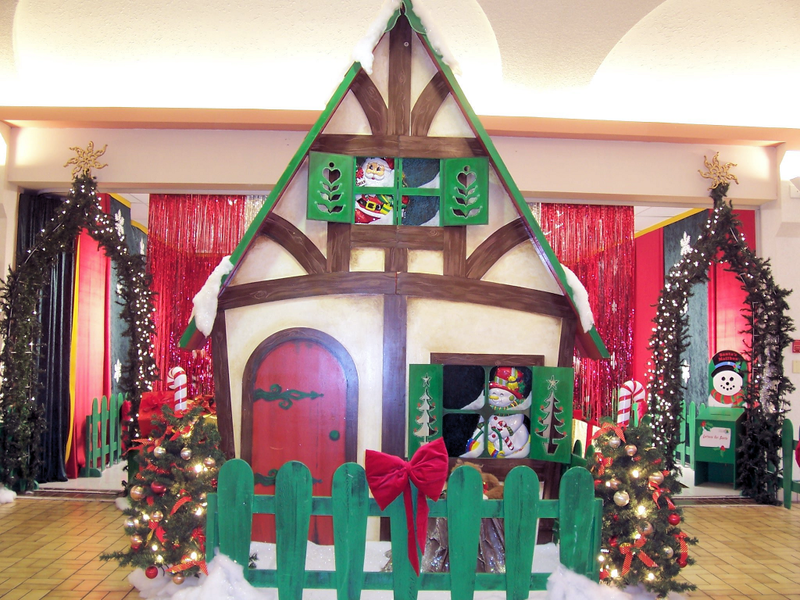 Robert can be hired as a Christmas Decorator for Retail and Residential installations, Attractions, Events & Parties. 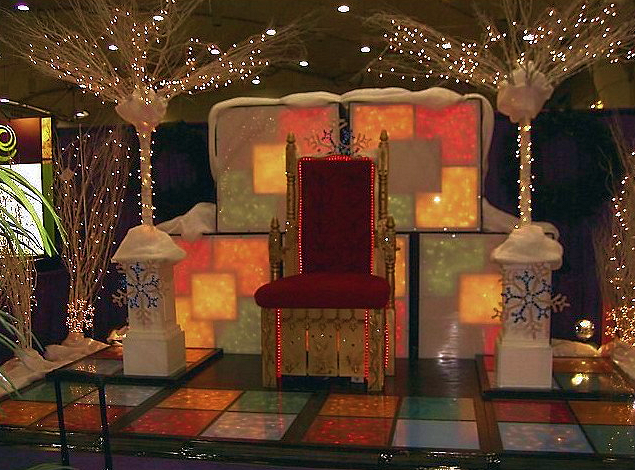 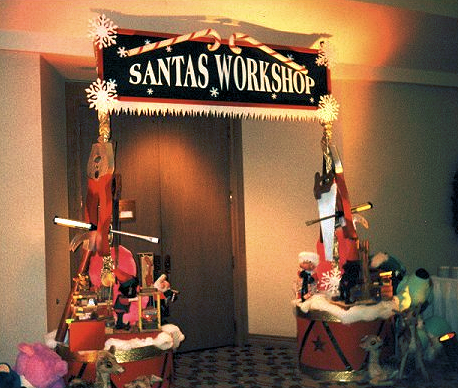 Robert’s attention to detail and decades of experience will facilitate a successful Christmas presentation! 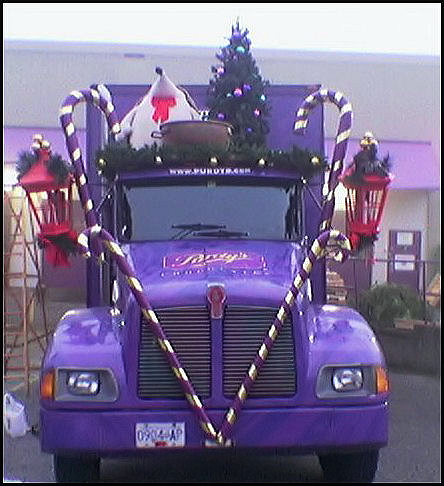 "Pivotal Corporation hired Robert for our Family Christmas Party and the event was a huge success. 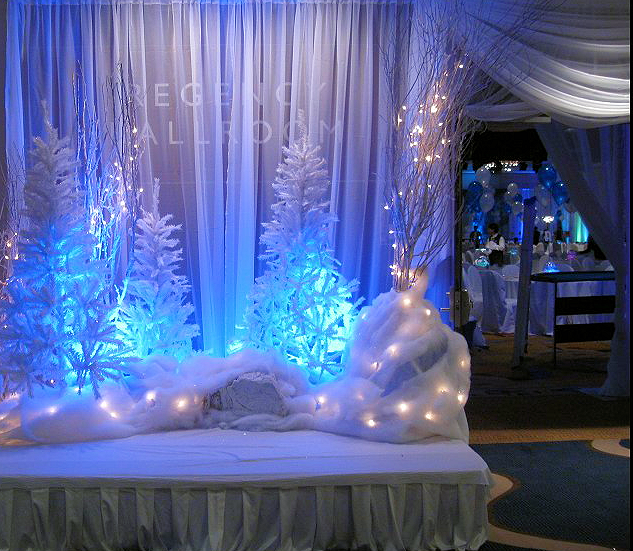 All aspects of the event were handled professionally and with an enthusiasm and excitement I've not seen before."